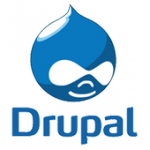 In Drupal 7 hiding content type from search results in your application is pretty simple. Hook node access alter will provide the interface to bypass the search result query. 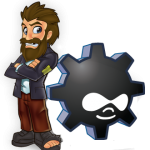 How to install and upgrade Drush version in Linux ? Custom Validate and Submit function for Login, Register & Forgot password modules in Drupal 7 ?